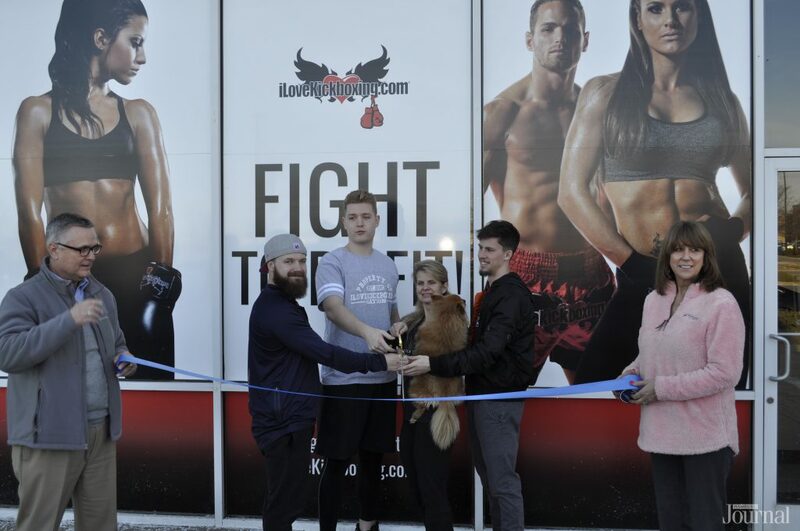 On Friday, ILoveKickboxing’s ribbon cutting ceremony made their opening official and they now join the growing fitness presence in the Hamburg area. 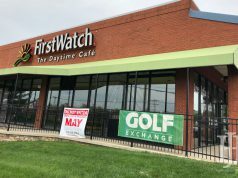 The local fitness scene already features CrossFit, yoga, Pilates, Zumba, swimming, the YMCA and orangetheory. Kickboxing will certainly be another unique option for those in the fitness game. According to ILoveKickboxing, their product consists of a bag-hitting and adrenaline-flowing workout that is always fun, engaging and challenging for any age group and no matter the level of fitness training. They also have accountability instructors to give you the motivation needed. With boredom cited as the No.1 cause for people abandoning workouts, ILoveKickboxing’s intent is to present a desirable alternate to the weight-lifting exercises that can become old and stale causing you to toss out your New Year’s resolution earlier than expected. Some of the benefits to kickboxing include reducing stress, improving coordination, better posture and boosting happiness/confidence levels through the release of endorphins. In addition, the high-energy and full-body workout burns mega calories with an average of 800 calories per hour, tones the entire body with kicks toning legs and glutes, jabs toning your arms, shoulders and chest while also teaching you discipline. Kickboxing workouts can make you feel like Conor McGregor and Ronda Rousey without ever actually having to fight anyone.